The title says it all … and it’s something these fingers never thought they’d type. 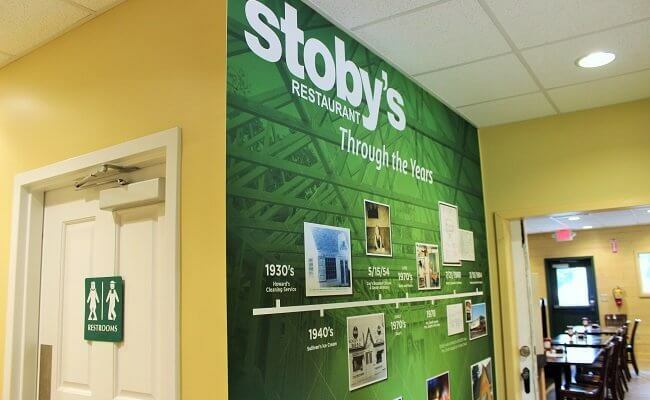 Conway’s food scene really is on the rise and has come a long way in a short period of time. Don’t believe me? I’ll prove it. 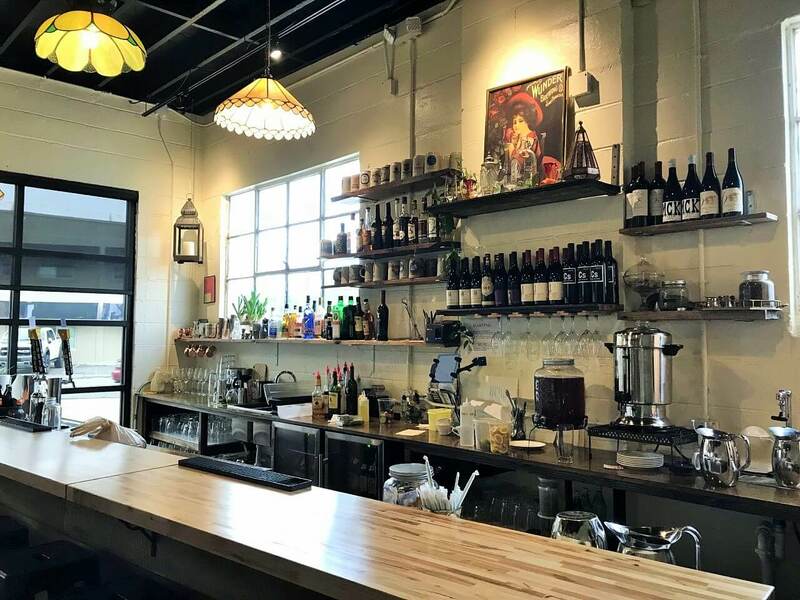 You already know about how much I love WunderHaus, the eatery specializing in Euro-centric comfort food that’s located in a former gas station. 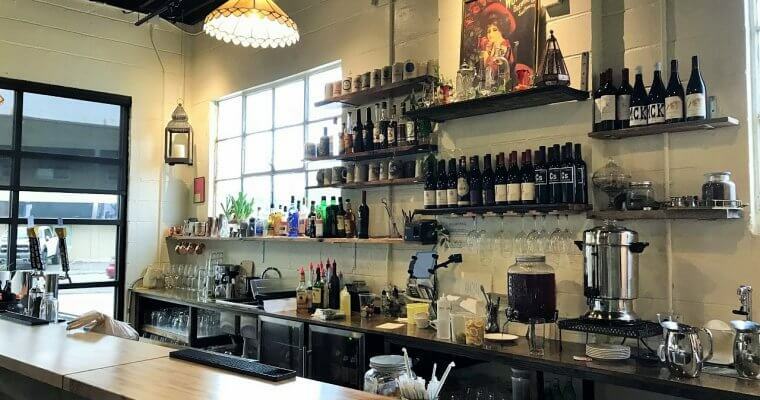 The menu is interesting and the food is delicious, and as far as I can tell, the restaurant has been embraced by the local community in its first year of existence. 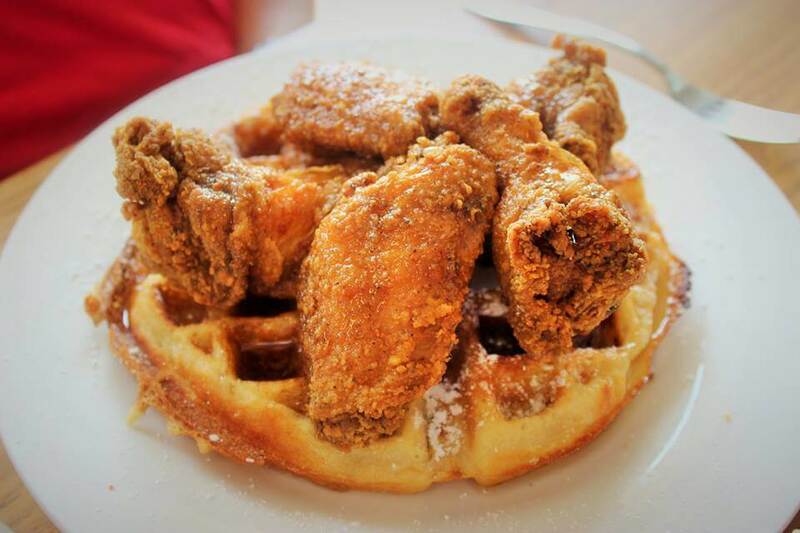 In the mood for chicken and waffles? Conway has that too with Ceci’s Chicken N Waffles. 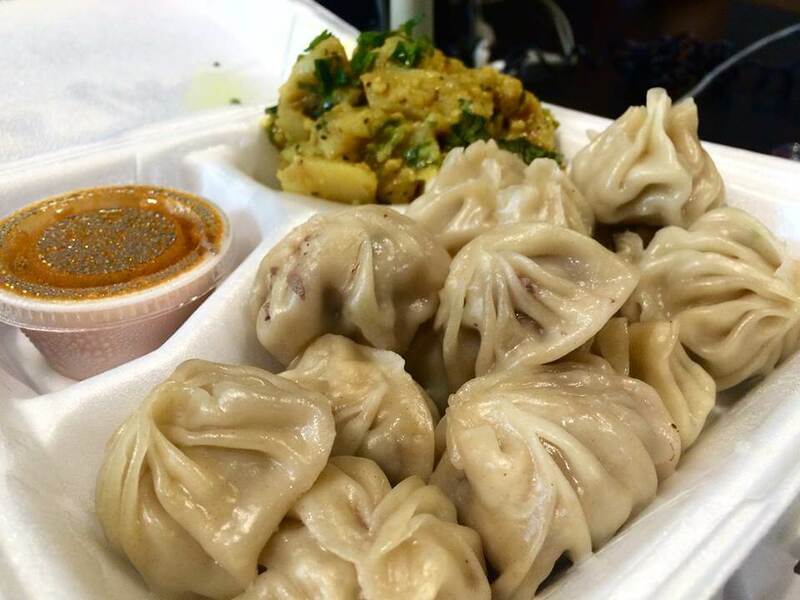 It should also be pointed out that both WunderHaus and Ceci’s started in LR/NLR, as did Katmandu MOMO, the Nepalese restaurant that just opened a brick-and-mortar in Conway. 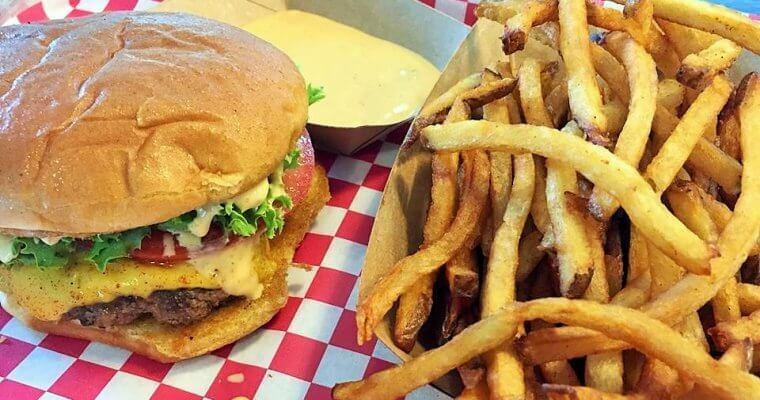 Conway is about to get Poke Hula … and one of these days Burge’s will finally open, the latter of which is one of Little Rock’s most beloved spots because of its turkey crack. Heck, Conway even has a John Daly Steakhouse, a high end steakhouse that I’ve only heard good things about. 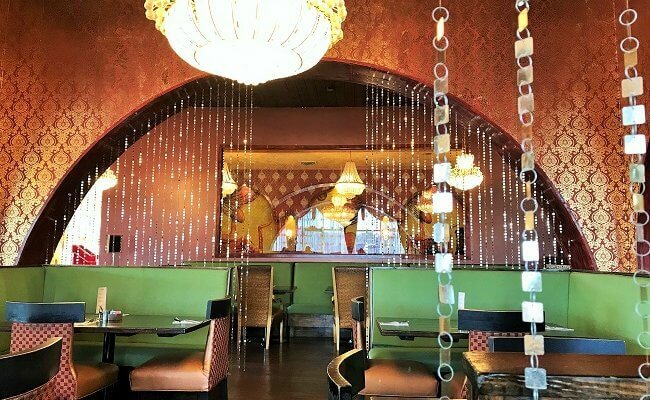 The new restaurants I just mentioned join established spots like Pasta Grill, Stoby’s, Umami Sushi, and Mike’s Place (just to name a few), helping form a vibrant and somewhat diverse dining scene. 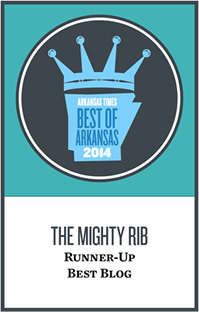 Popular places like Taziki’s, ZAZA, Whole Hog, Eat My Catfish, Tacos 4 Life, and David’s Burgers are also all in Conway. 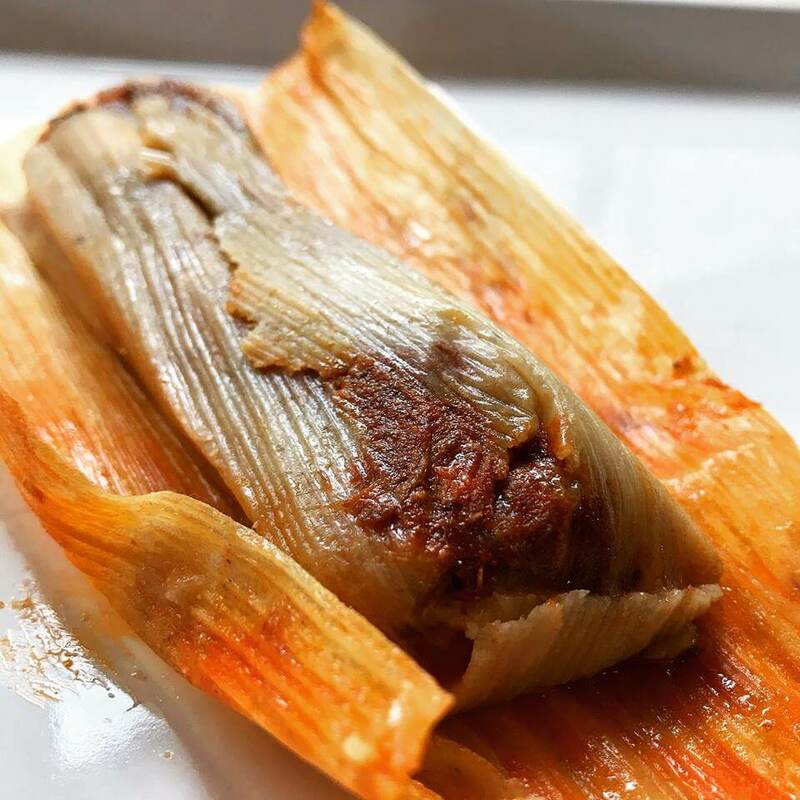 Did you know some of the best tamales in all of Arkansas are found in Conway? It’s true, just check out Rubis food truck. Listen, I’m not saying Conway is a food mecca. Far from it. But given its small size and recent lackluster culinary history, it’s definitely fair to say the town’s food scene is on the rise. Next week, I’ll be up there to check out another fairly new spot, Beebe’s Hamburgers & Hot Dogs, which has also gotten good reviews.